The vitality and satisfaction of early EV adopters keeps on increasing. A vast market of electric car enthusiasts is prompting companies to offer more electric cars and more charging stations. Cleaner air, quieter roads, quieter neighborhoods, and precision autonomous features are where it’s at. With all the new varieties, growing ranges, and broadening styles of EVs, consumers see more charging spots at community places as important to their new lives. 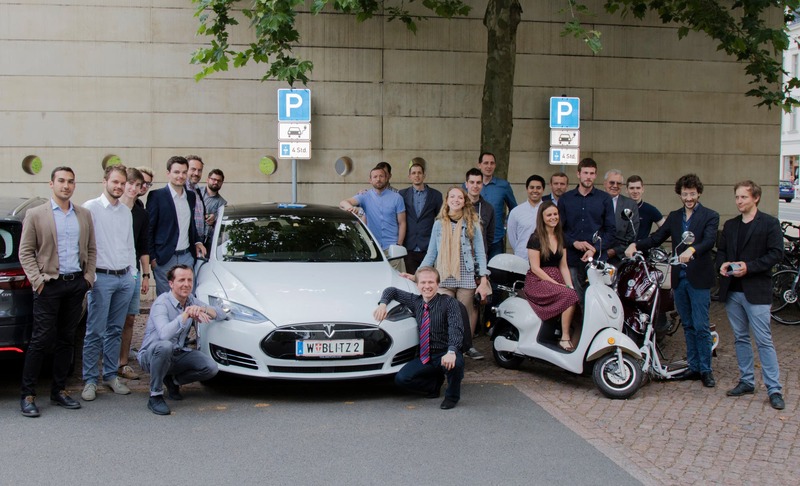 Cleantech leaders, a Tesla Model S, and a couple of electric scooters at our second Cleantech Revolution Tour conference — in Leipzig, Germany. Germany is well along the way to this exponentially bursting future. “The number of electric car charging points for public use in Germany rose by 27% last year, including hundreds more fast-charging units, amid efforts to boost the technology across Europe,” U.S. News reports. U.S. News reports that Germany now has 7,407 charging points, according to the electricity industry group BDEW. “Of those added last year, 292 units were fast charging (direct current) points that can reload an electric car in minutes instead of hours. “With public and government support growing for electric car technologies, utilities such as Innogy and E.ON are building up charging networks to tap into the market. A few CleanTechnica readers admiring an electric bicycle at our first Cleantech Revolution Tour conference — in Berlin, Germany. 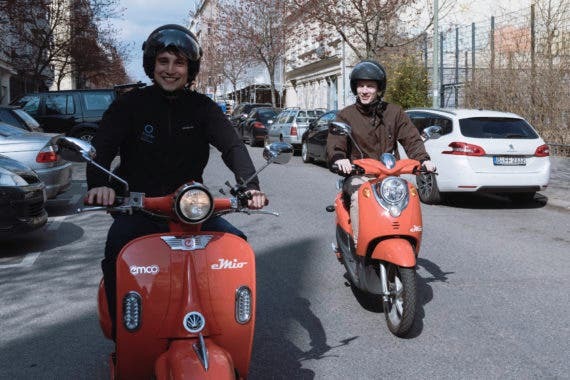 Electric scooters at CleanTechnica’s first Cleantech Revolution Tour conference — in Berlin, Germany. 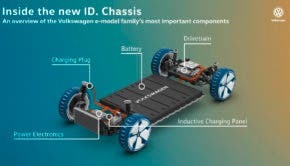 The German electric vehicle market is one CleanTechnica is particularly interested in and connected to. We launched our first Cleantech Revolution Tour conference in 2016 in Berlin, and our second was held shortly after that in Leipzig, which is where the BMW i3 is produced. We just launched the coming round of Cleantech Revolution Tour conferences, with the next event planned for Berlin (Germany) + Wroclaw (Poland) June 27–29, 2017. Join us there!